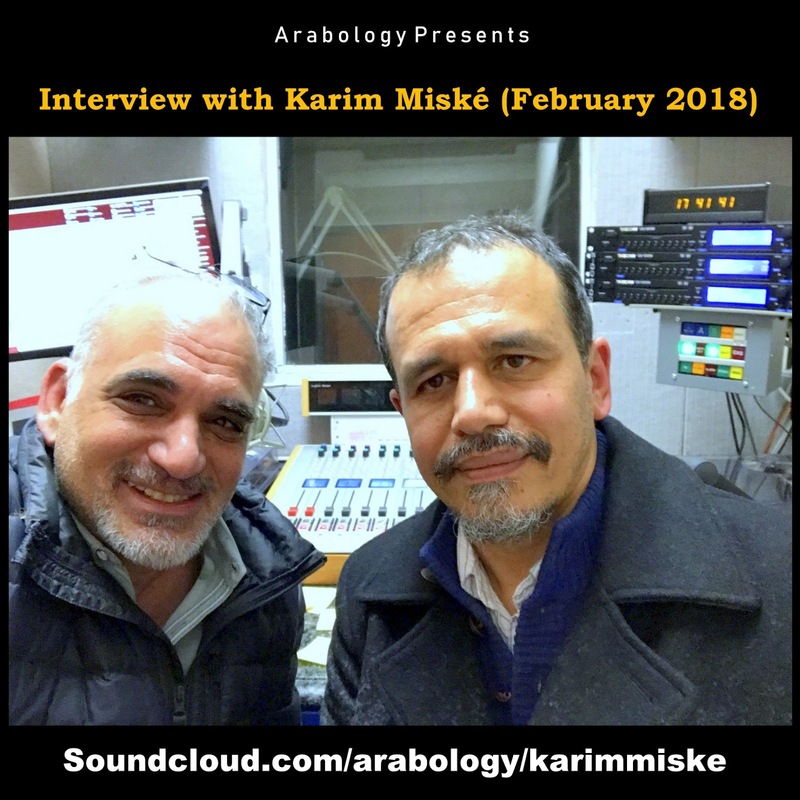 I am delighted to share my radio interview with Mauritanian-French filmmaker and writer Karim Miské which was recorded on February 12, 2018 at KZSU Stanford 90.1 FM. Karim Miské is a groundbreaking filmmaker and novelist who, over the past 20 years, has made a number of documentaries on a wide range of issues including colonial legacies, hip hop culture, informal economy, freedom of press, and bioethics. His widely-acclaimed debut novel Arab Jazz (2012) won the English PEN Award. 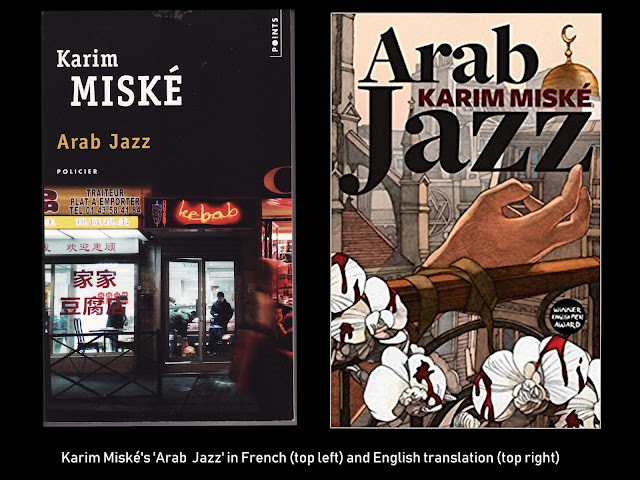 Karim Miské has also received much critical acclaim for his documentary "Musulmans de France" [Muslims of France] which tells the history of Muslims in France, starting with the 1904 arrival of poor North African immigrants to the 2007 election of Muslim candidates to government offices. It asks the questions: what does it mean to be a Muslim in France today? How did Islam become the second religion in France? Miské is FSI-Humanities Center International Visitor, 2017-18 and Aron Rodrigue International Visitor, 2017-18. 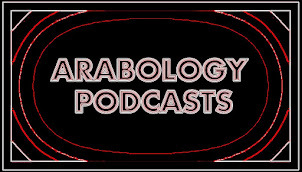 His Stanford events were cosponsored by the Abbasi Program in Islamic Studies along with the France-Stanford Center for Interdisciplinary Studies, the Program on Arab Reform and Democracy, Mediterranean Studies Forum, The Europe Center, and the Markaz Resource Center.